Each ounce of high quality down has about 2 million fluffy filaments that interlock and overlap to form a protective layer of still air that keeps warmth in and cold out. It is these tiny pockets of air trapped by the down fibers that actually do the insulating. Fill Power, is the measure of the loft or “fluffiness”. It is expressed as cubic inches per ounce (in³/oz), meaning the number of cubic inches one ounce of down will fill. The higher the fill power the more air an ounce of the down can trap, and more insulating ability an ounce of the down will have. A fill power of 400 to 550 is considered medium quality, anything above 550 is considered very good quality since they are obtained from full matured geese, which are not raised for human consumption. However, containing a higher fill power does not necessarily mean it is warmer. The weight of the down is another important factor. For example, a 10 oz 550 fill power down, will be even warmer than 4 oz 800 fill power down. As a result, the down duvet with larger fill power gives more warmth if the two comparable products are in the same weight. In another words, to meet the certain requirement of warmth, the down duvet with larger fill power is lighter. In conclusion, when you shop for a down duvet, you have to check two factors: fill power or loft, and weight, as they are both important. Down duvets are considered the warmest in the duvets family. As for a premium down duvet, white goose down is always the main choice of down. When age and maturity are equal, white goose down is better than grey goose down and duck down in terms of warmth and weight. 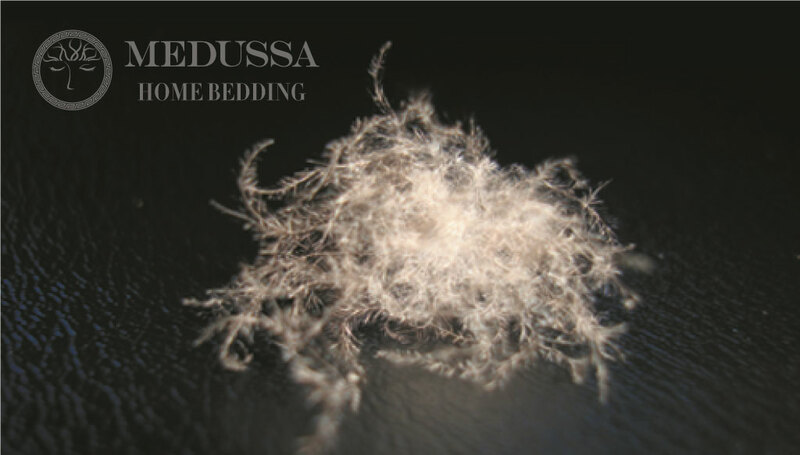 Medussa’s Eskimo White Goose Down Duvet presented here is a perfect down duvet solution for you in the winter. The luxurious 700+LOFT down provides you incredible warmth. 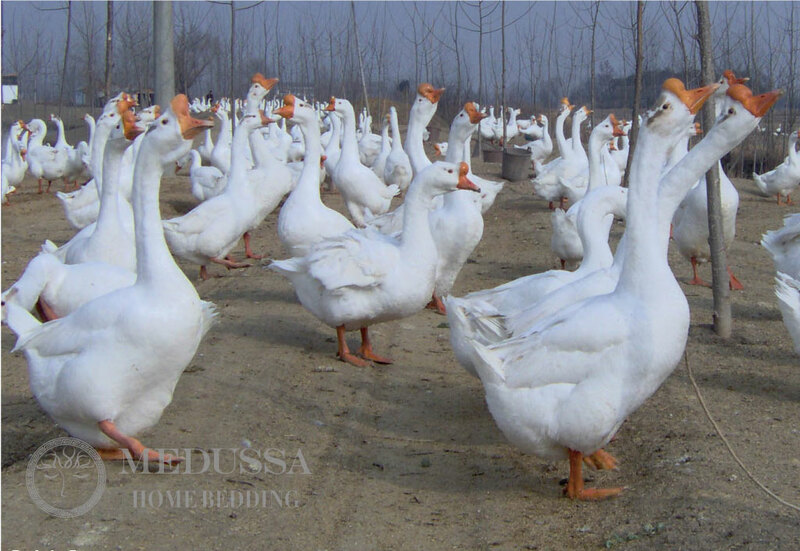 All Medussa white goose down products are examed by a third-party official commodity inspection authority to ensure the 100% quality and component. The percentage of down in the duvet fill directly reflects the fill power. For high fill power, usually the percentage ranges from 75% to 95%. 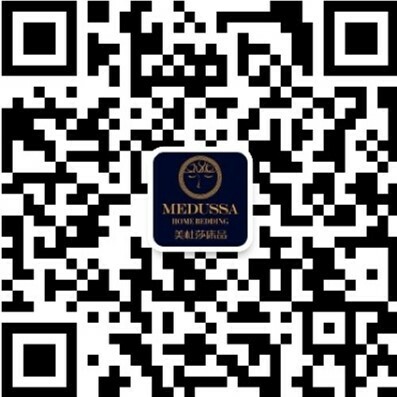 Medussa offers 95% down and 80% down, which represent 700 fill power and 620 fill power correspondingly. Please be aware that there is no 100% down fill duvet per The Down Association of Canada, because it is impossible to achieve a down product with zero feather in it. Any products claiming 100% down fill is regarded as misleading advertisement. What is Canadian Hutterite Down? The Hutterites are a communal people, living on hundreds of scattered bruderhöfe or colonies throughout the prairies of northwestern North America. (http://www.hutterites.org/). They live by farming, raising livestock and producing manufactured goods. Immigrating from Europe, they are still keeping their unique beliefs and their own communal lifestyle. 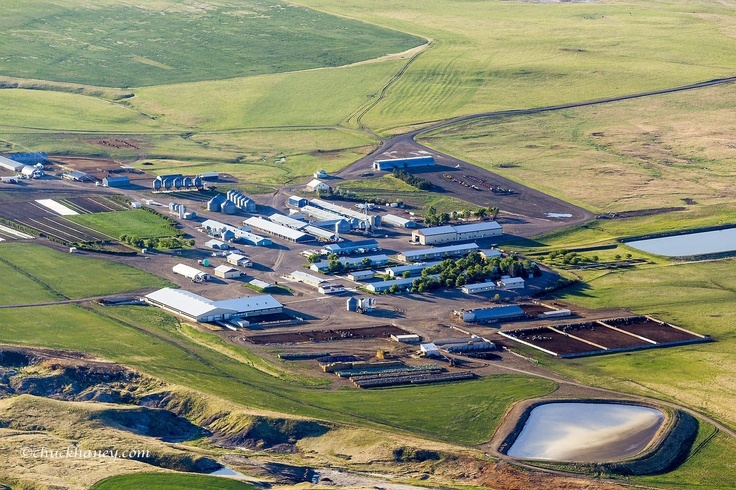 The quality of the hutterite down is the highest in the world because the ducks and geese it comes from are fully matured, making the down warmer and lighter. Additionally, the quantitiy of the down produced on the huttreite colonies is much lower than in Asia and Europe. So the Hutterite Down duvet is the most luxury down collection. Each Hutterite down duvet sold by Medussa carries Canadian Downmark and Canadian Feather Industries Certification.